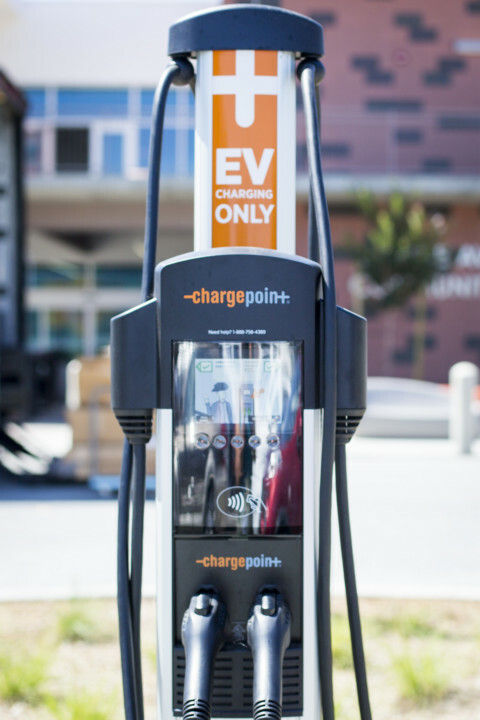 As electric vehicles and hybrids become more popular, cities continue to invest in infrastructure, notably charging stations. 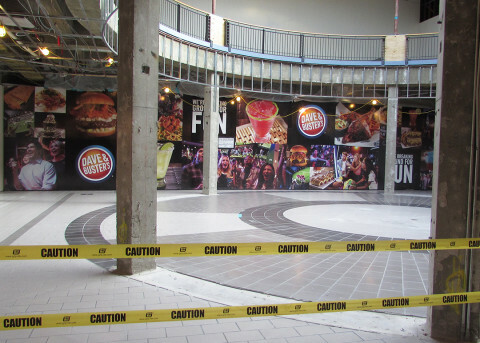 The new look of The Shoppes at Carlsbad is starting to become clearer. 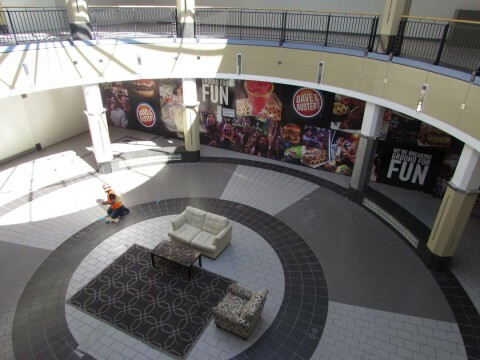 Plans to continue renovations at The Shoppes at Carlsbad are in the works, according to media reports. 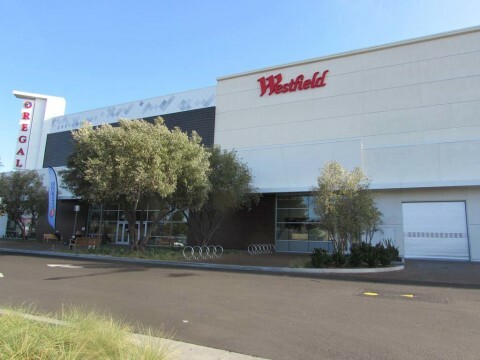 The Shoppes at Carlsbad is getting a new owner.